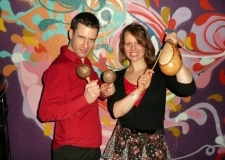 Fancy learning some sizzling Spanish moves? From Salsa, Bachata, Flamenco, Zumba and more! Give it a try today and feel the Latin Zest! Salsa Tue & Wend 8-10 pm £7. every Thursday in Claverham Village Hall. Classes start at 8:15-10 pm £6. Monday and Tue at Park Street, Bristol, BS1 5JGOn the 2nd Friday of every month (February 8th, March 8th 2013, etc): The West's biggest Salsa and Kizomba party, Sabor Afrolatino over two rooms until 2am atHarveys Wine Cellars (map) in Bristol. Classes start at 8pm. Â£7 entry all night (all classes included). Come to this multicultural group and learn how to dance for free! Fridays 8-9 pm. 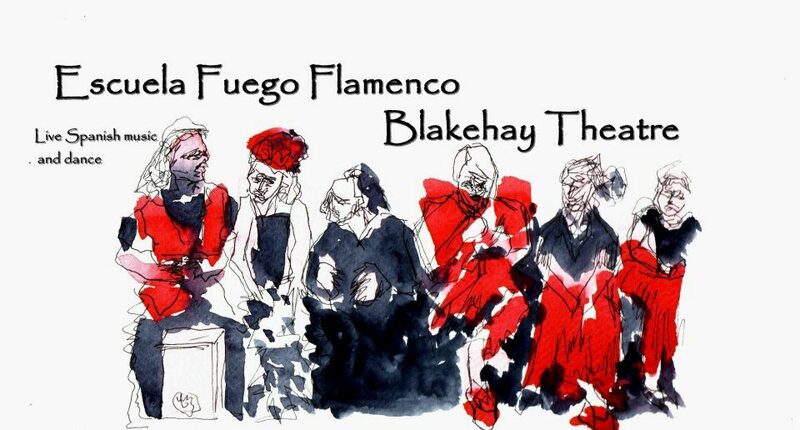 ¡Flamenco Punta Tacón! is a lively Spanish dance ensemble from the West country. 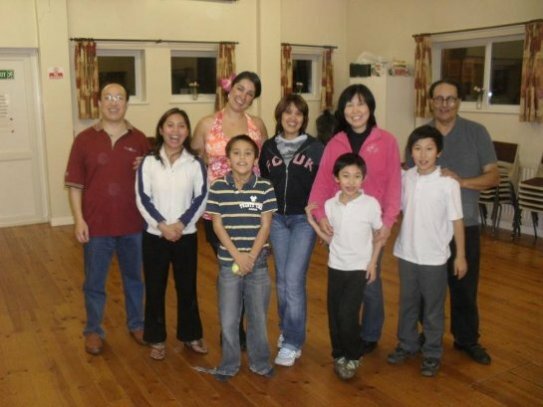 They have been training in Spanish dance and performing for over 20 years. Open Mic wend and Sat 7pm.